Ms. Maria Helena de Senna Fernandes came on board the Marketing Department of the Macao Government Tourism Office (MGTO) in 1988, and throughout the years organized many local and overseas tourism exhibitions, conferences, seminars, marketing, and promotional activities of different scale. She became one of the two Deputy Directors in September of 1998, where she continues to be highly involved in the marketing and promotion of Macao as a tourism destination. Ms. Fernandes was appointed as Director of MGTO in December of 2012. In 2016, Ms. Fernandes was awarded the Medal of Merit – Tourism by the Macao Special Administrative Region Government. 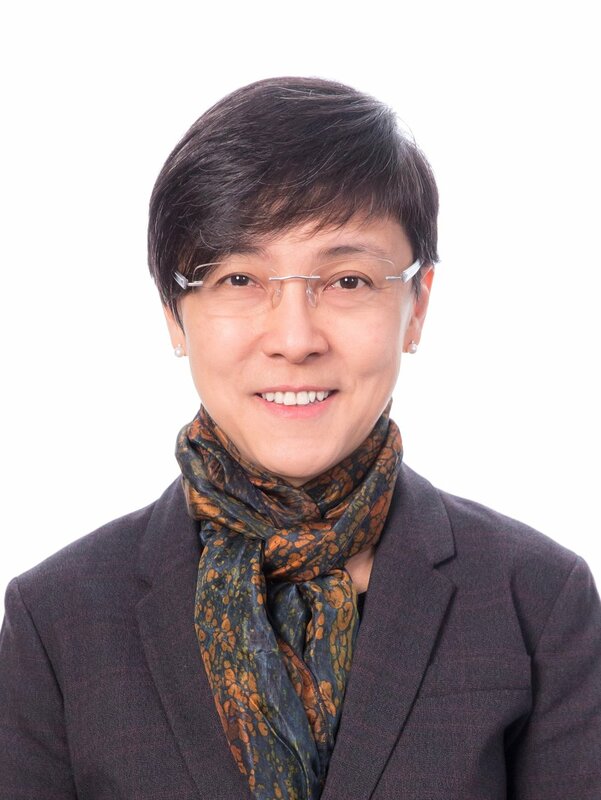 She concurrently serves as Coordinator of the Tourism Crisis Management Office of the Macao SAR Government and is member of the Tourism Development Committee, Economic Development Committee, Cultural Advisory Committee, Committee of Cultural Industries, Urban Planning Committee, Investment Committee, among others, of the Macao SAR Government. In May 2018, Director Senna Fernandes was elected as Pacific Asia Travel Association (PATA) Secretary/Treasurer 2018/2020. Brett Free has worked in the media and public relations fields for 38 years. He joined ISD in 1993 after a 13-year career as a journalist in Australia, the UK and Hong Kong. From October 2007 Brett led ISD’s Publicity and Promotions Division responsible for major publicity campaigns, local publicity and promotions, international promotions, publishing, book and photo sales, advertising, Internet resources, as well as design, photography and video services. Since September 2014, Brett has been Deputy Director with oversight of both the Publicity and Promotions Division, and the Public Relations Outside Hong Kong Division responsible for monitoring and promoting Hong Kong’s image overseas, in the Mainland and Taiwan. Brett was awarded Chief Executive’s Commendations for Government Service in the 2010 and 2009 HKSAR Honours Lists, and received a Commissioner’s Commendation from the Royal Hong Kong Police in 1997 for his work in police public relations. He won the Kevin O’Donohue Memorial Award for cadet journalists in Queensland, Australia, in 1982. He is a Senior Executive Fellow of the Kennedy School of Government at Harvard University. A native of Brisbane, Australia, Brett is married with two daughters. Dr Andrea Insch’s research expertise is focused on place-based marketing, with an emphasis on understanding and measuring the ways that place identity can create stakeholder value. Currently she is working on defining and measuring place brand equity in New Zealand’s cities and regions and hopes to extend this research to other countries. She was recently awarded a School of Business Emerging Researcher Award. 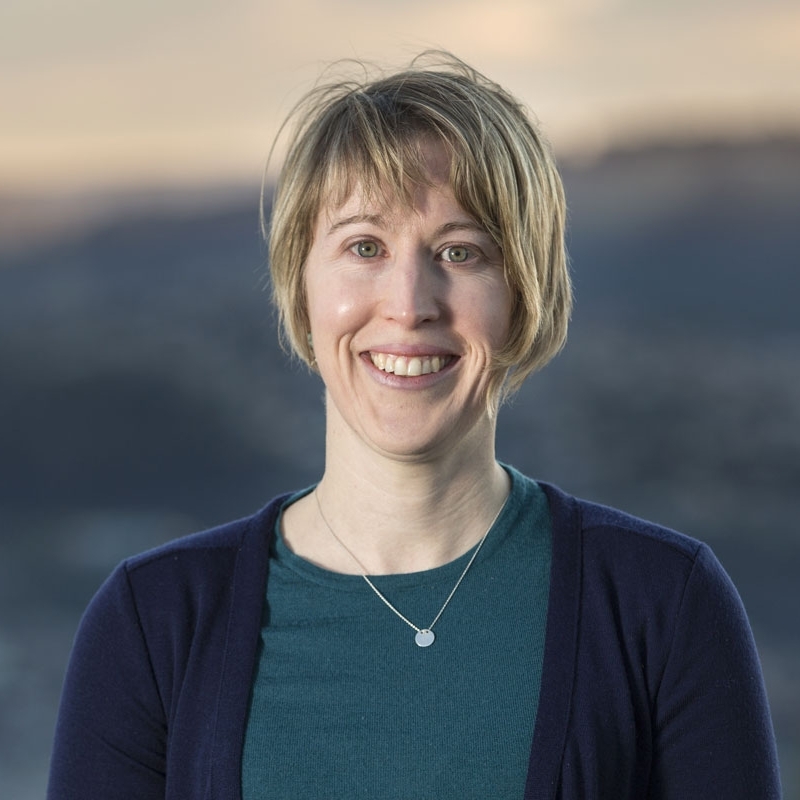 Andrea plans to use the award to test a model of place satisfaction among residents in the Dunedin community, as part of a larger collaborative, international research project. The model was recently presented at an international conference and won the best paper award. Chief Executive Officer and Executive Director, MGM China Holdings, Ltd.
Mr. Bowie is responsible for the overall management, strategic development and expansion of the Company including the direction and operations of MGM MACAU and MGM COTAI, the latest addition to the MGM portfolio in China. Mr. Bowie joined MGM Grand Paradise in August 1, 2008 as President. 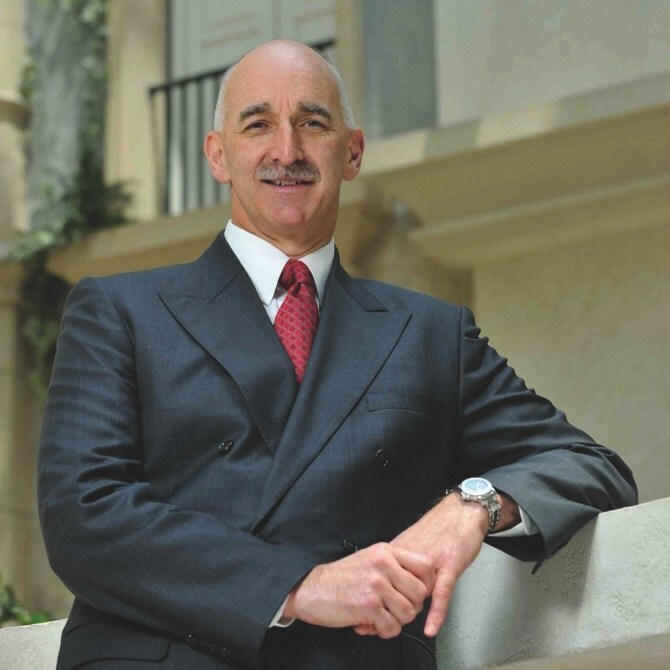 Prior to this, he was President and General Manager of Wynn Resorts (Macau) S.A. from 2003 to 2007. Before coming to Macau, Mr. Bowie spent 16 years with Park Place Entertainment Corporation in Australia, holding senior positions in gaming, general finance and hotel operations. His last position held was Area Senior Vice President for Park Place Entertainment Corporation overseeing their Australian operations. Mr. Bowie was educated in New Zealand and obtained a Bachelor’s degree in Commerce from the University of Otago in 1980. He was recognized by leading financial publication “Institutional Investor” as “Best CEO” in the All-Asia Executive Team survey for three consecutive years from 2015 to 2017. He is currently a Governor of the American Chamber of Commerce in Macau, a Member to Advisory Board of the Institute for the Study of Commercial Gaming at University of Macau and an adjunct professor of Tourism and Leisure Management at University of Queensland. Previously, he was a member of Australian Federal Government’s Tourism Forecasting Council, Chairman of Queensland’s Responsible Gambling Advisory Committee and a member of the National Advisory Body on Gambling.